How do plant fragments get into the fossil record? 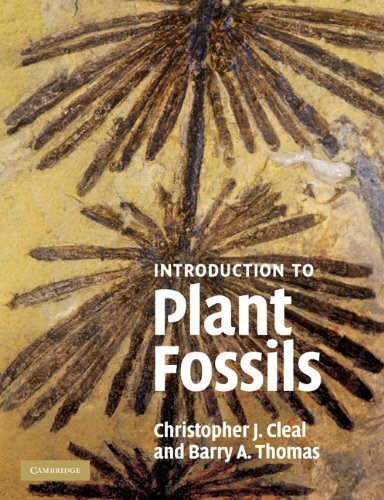 Where are plant fossils found? Why do we study plant fossils? What are ovules and seeds? What plants did gymnosperms evolve from?